4 bedrooms, 2 Acres and Countless Views! 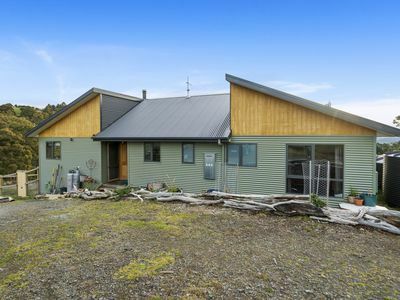 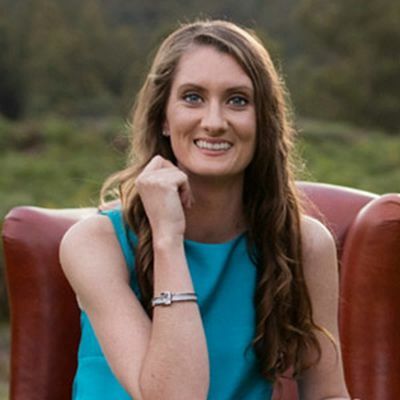 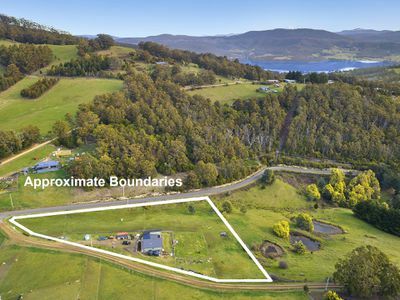 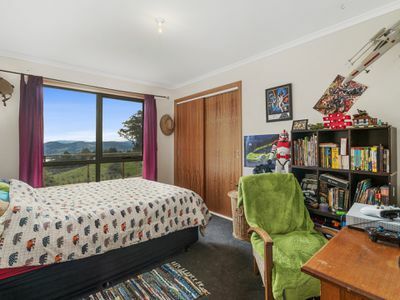 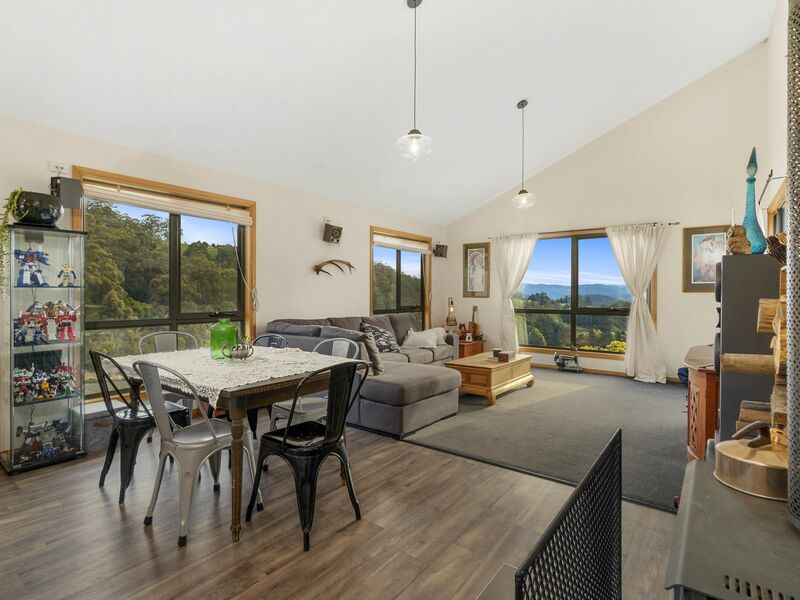 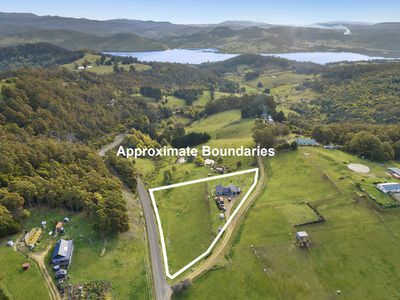 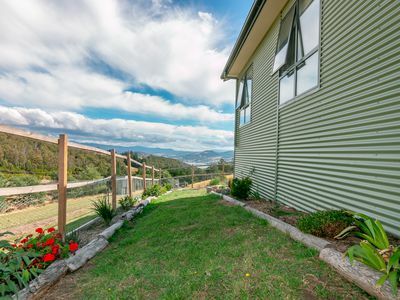 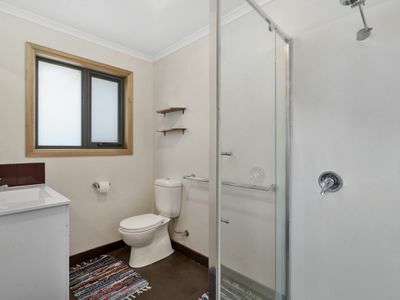 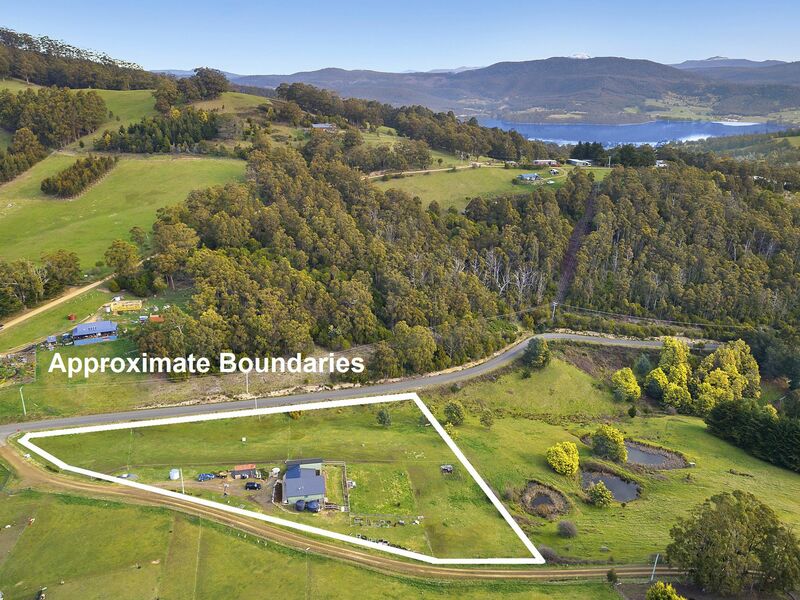 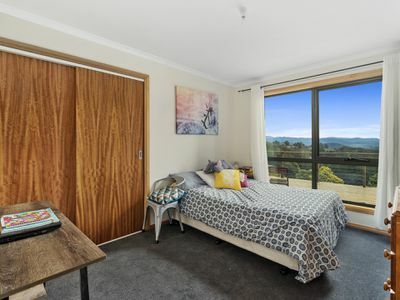 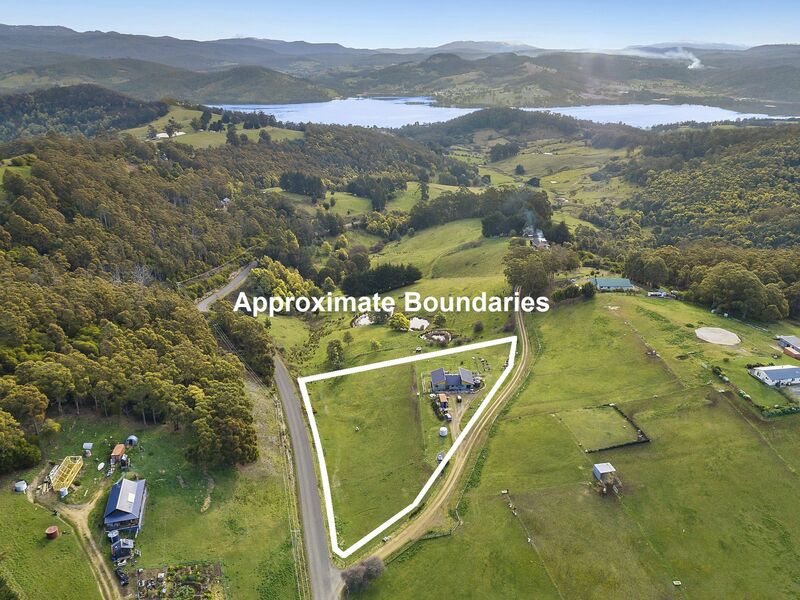 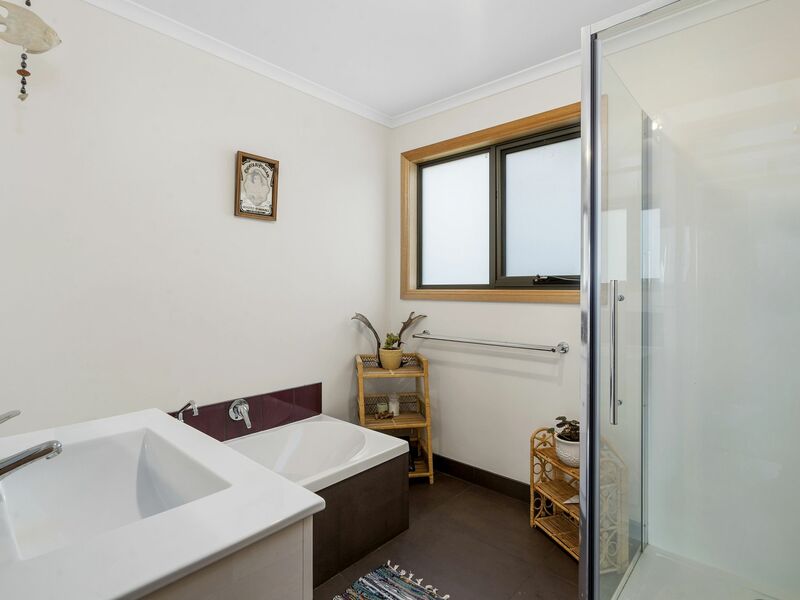 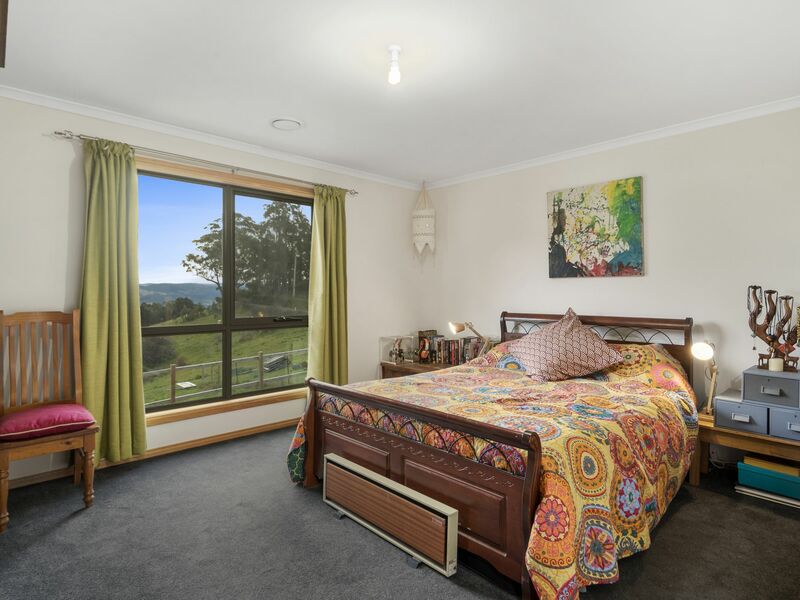 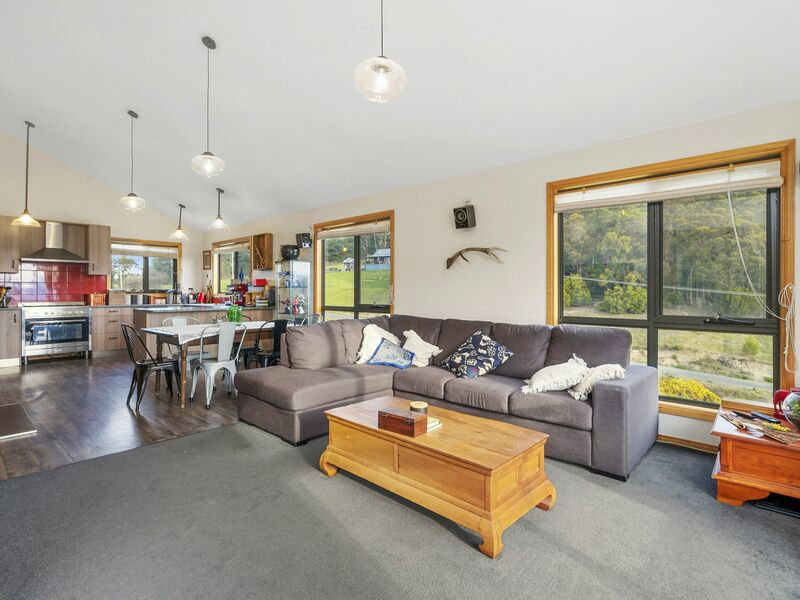 Positioned to make the most of the outlook over the Huon River, this home has been designed with all of the living space and most of bedrooms overlooking the water to the West. 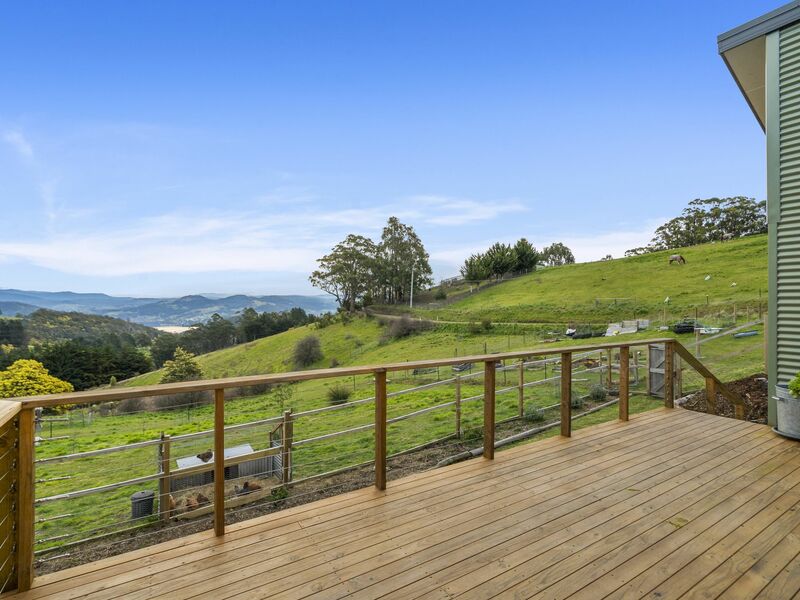 The spacious deck shares this Westerly vista, which enables you to enjoy the stunning sunsets as afternoon sun floods through the home. 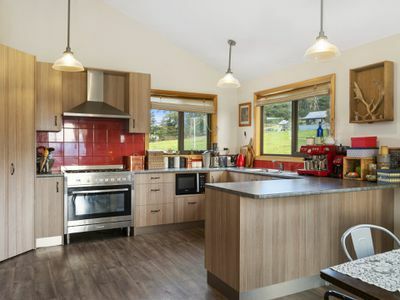 High ceilings are a main attraction in the kitchen, living and dining room and have created a light open space that still manages to feel very warm and inviting. 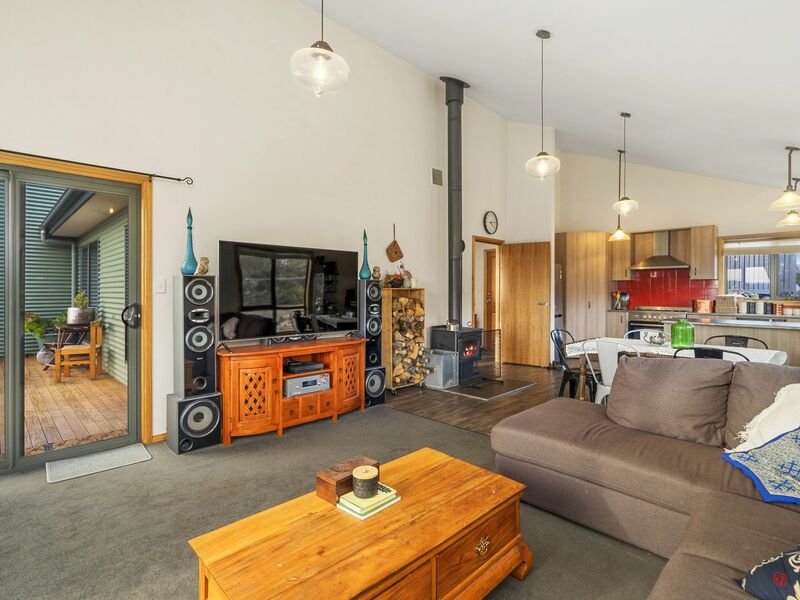 The wood heater is positioned well in this area to not only provide an enrobing warmth but to also cast a romantic light through the main part of the home. At the very end of the hall, you’ll find the master bedroom which offers a spacious ensuite and glorious river views and all of the other rooms provide built in robes and floor to ceiling windows. 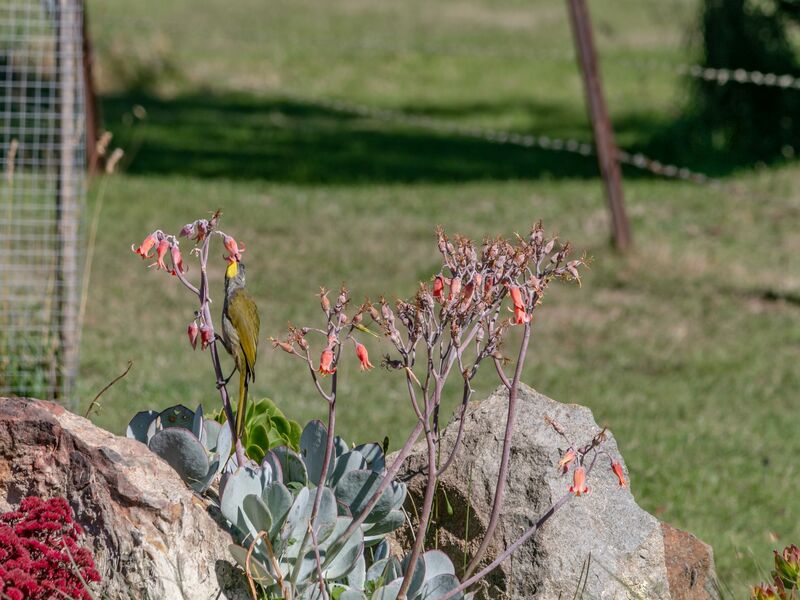 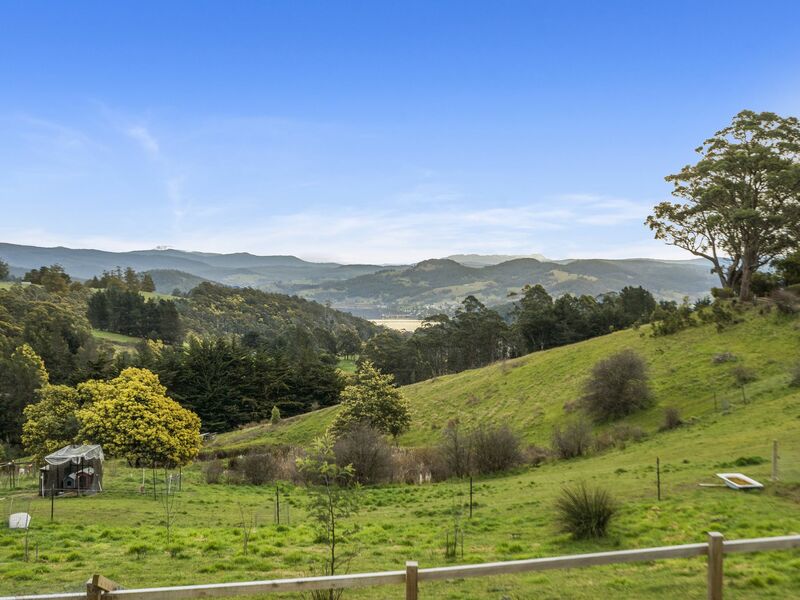 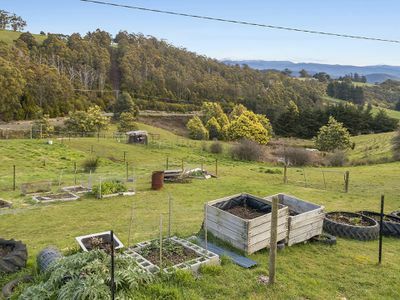 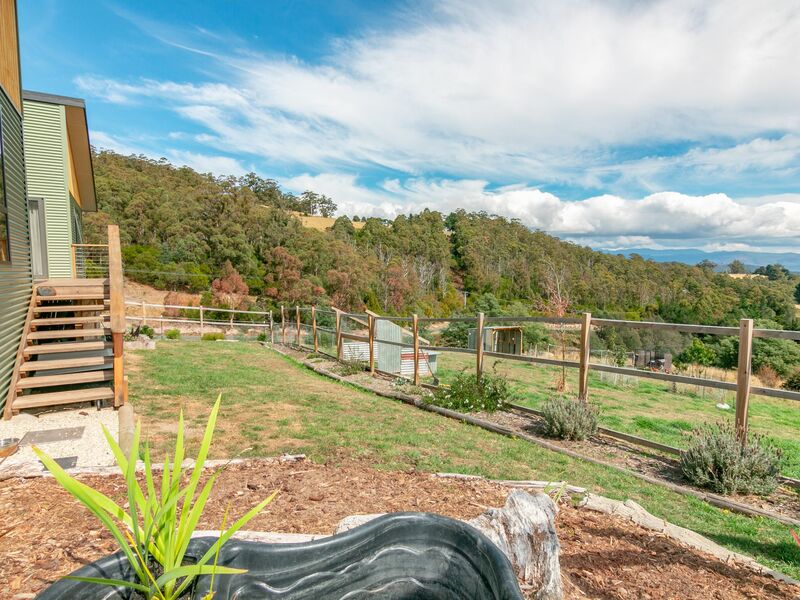 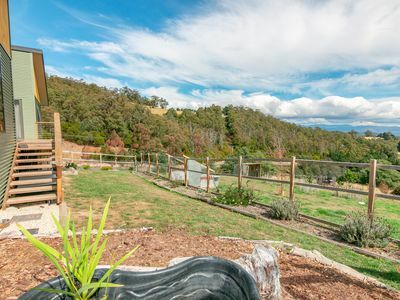 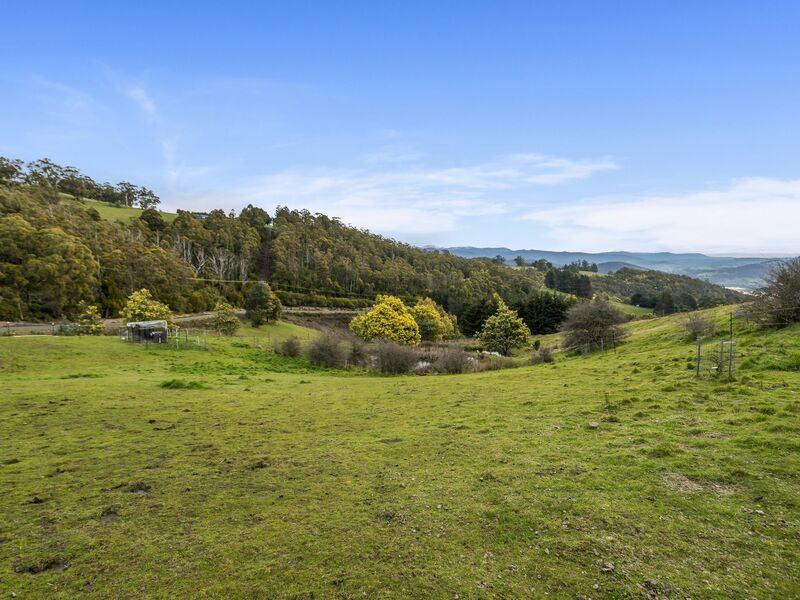 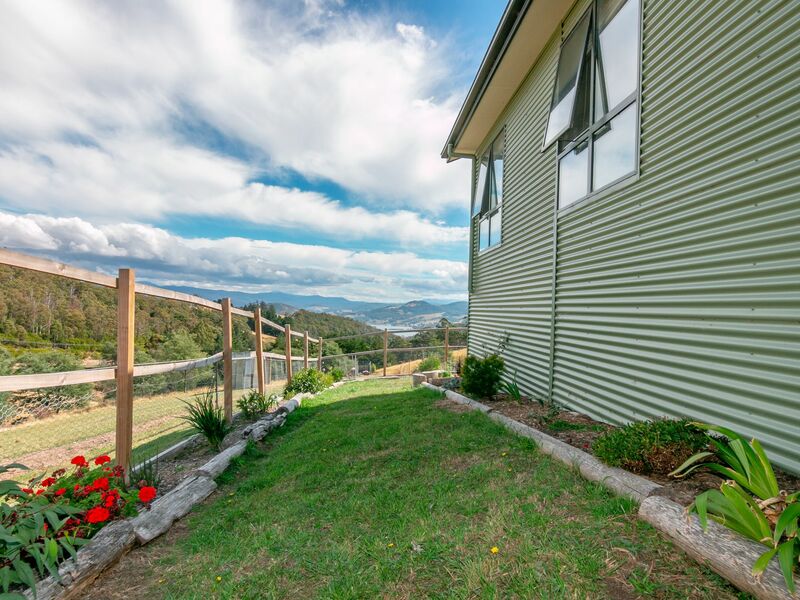 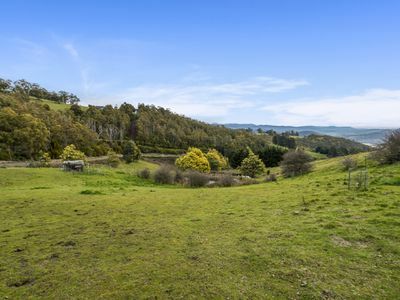 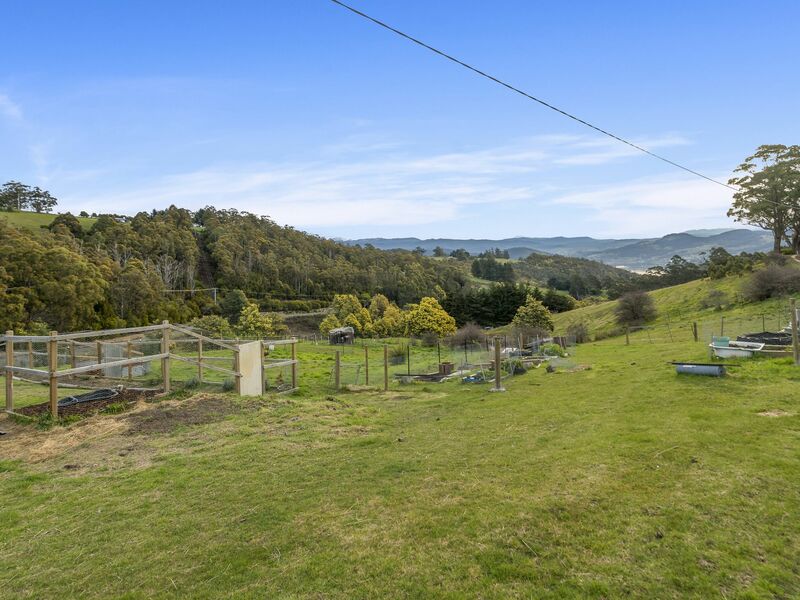 Outside you’ll enjoy over 2 acres of gently sloping pasture which is ideal for animals and offers heaps of space to plant out with productive gardens. 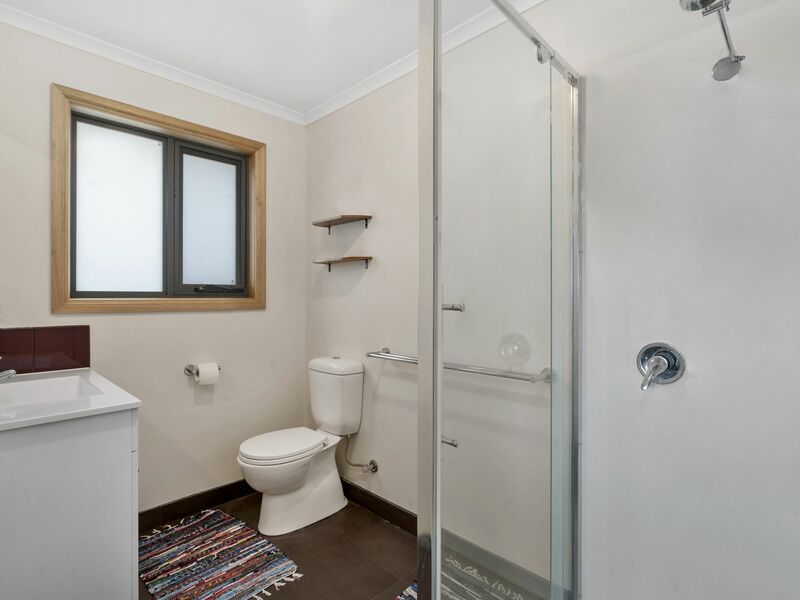 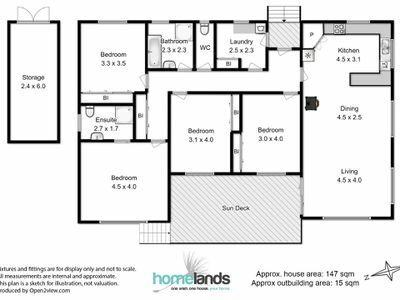 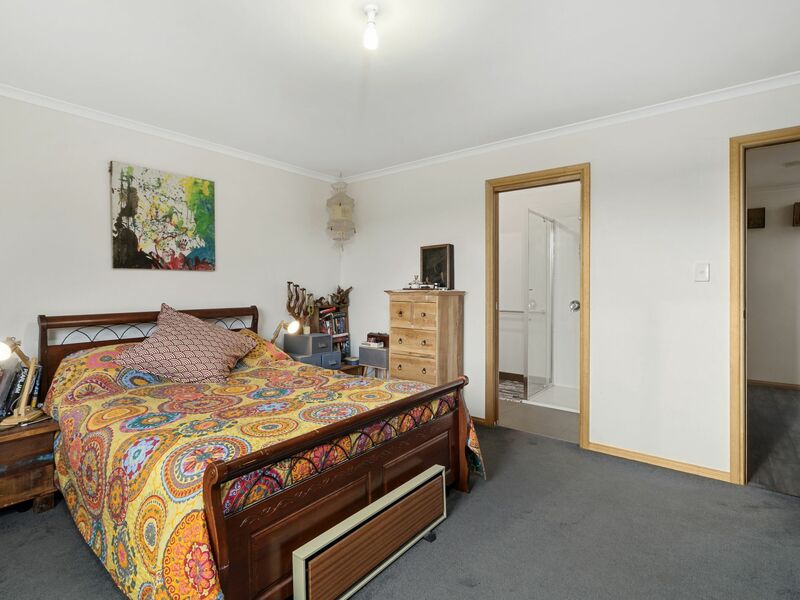 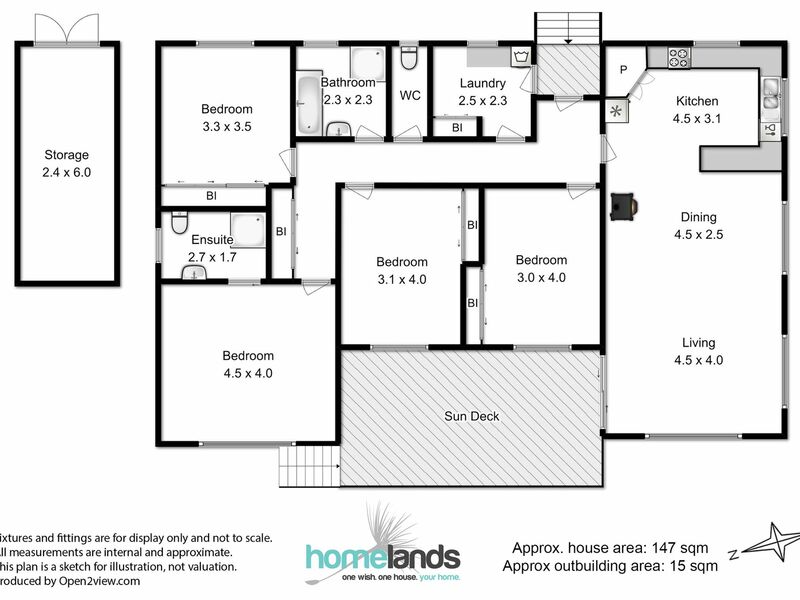 The property enjoys all day sun and offers all the benefits you’d expect from a near new house – double glazing, great insulation and new quality appliances.